Oh sweet, sweet Summertime. My favorite time of the year. Warm weather, late nights, spending time in the backyard… this is when the best memories are made and life couldn’t be better. 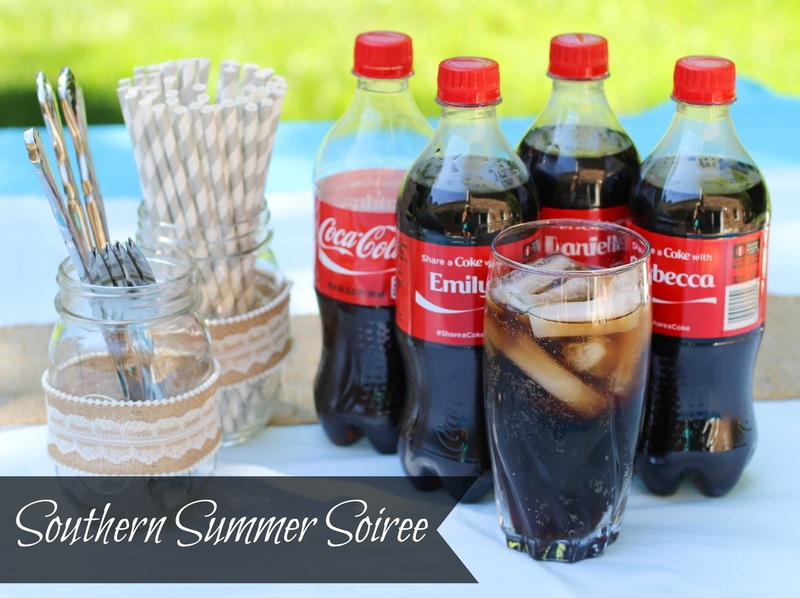 We love to throw get togethers in late Spring/Summer and since we live in Atlanta we always want to throw in some Southern staples, and our favorite of all is Coca-Cola. 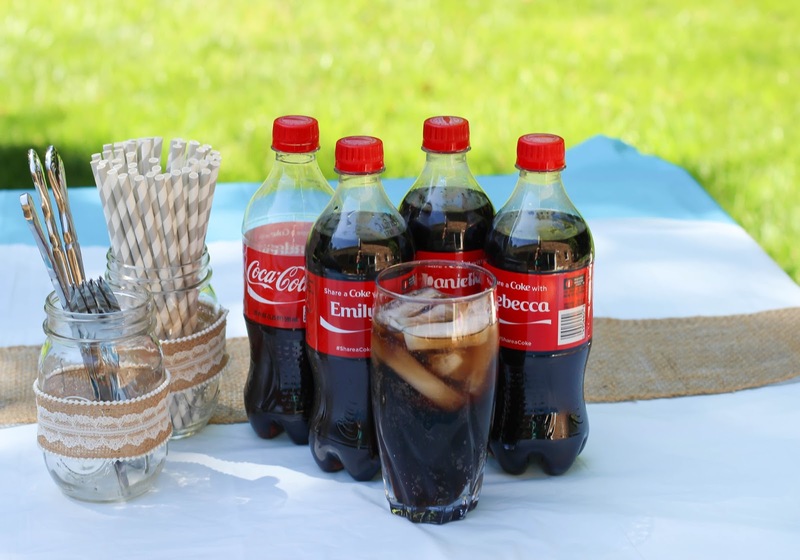 I’ve been drinking Coca-Cola since I was a child and it’s always a hit when we have company over or is perfect for an afternoon treat even when we don’t! 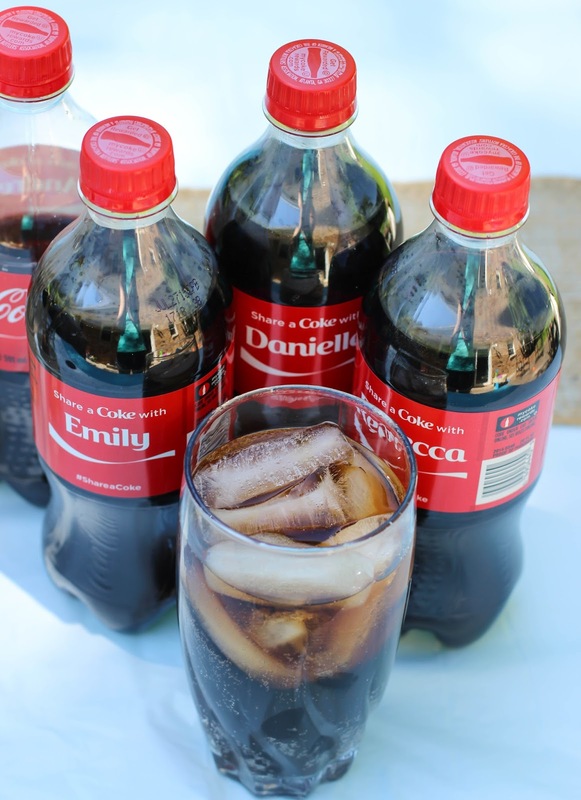 And how perfect are these Share a Coke bottles? I got some with the names of friends we had coming over – it was the perfect touch! To add some depth and color to your table start with a pastel colored tablecloth, and top it with a white table runner, and drape some burlap over the top. Making these perfect mason jars with burlap was so easy. I found burlap with lace on top at a local craft store, and just hot glued it onto the jars. These are perfect for silverware, straws and more. If doing a nighttime event consider hanging up some lantern lights, or for a daytime event put out some pretty fresh flowers. 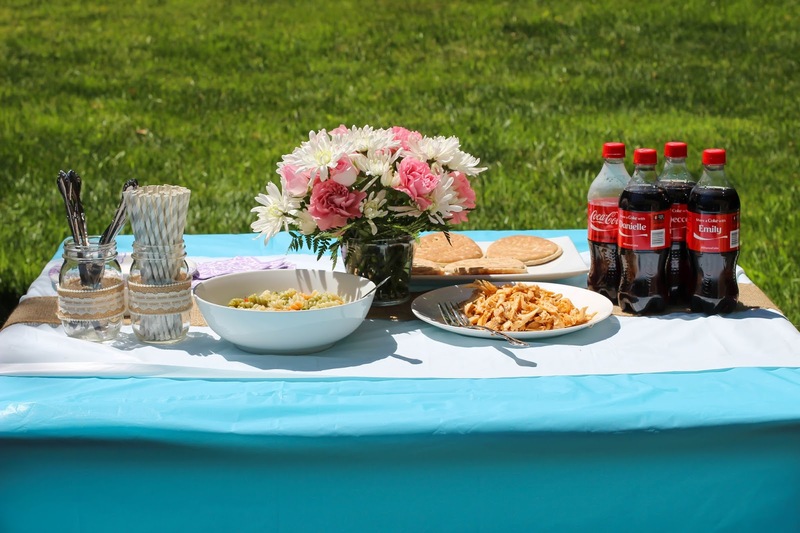 Make sure you have plenty of variety of Coca-Cola for your guests and some yummy food and you are ready to go! I picked up our Coca-Cola at Walgreens! I love shopping at Walgreens because it’s so easy to make a quick trip and pick up all the extras I need for parties like these! Every Wednesday – Friday from 4:00 to 7:00 pm you can buy one Coca-Cola 20 ounce bottle and get one free to share with a friend. You can load the coupon instantly on the Walgreens app or click here for more information and more great campaign content! Also every May – July you get 3,000 Balance Rewards points when you buy $10 of participating Coca-Cola products. 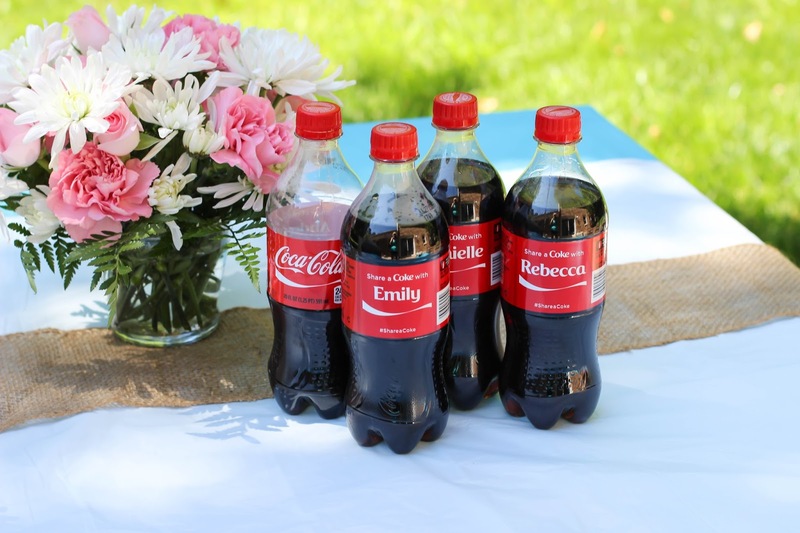 Who will you share a Coke from Walgreens with this Summer? Summer is my absolute favorite also, I don't like coke but these pictures make me want to take a sip! 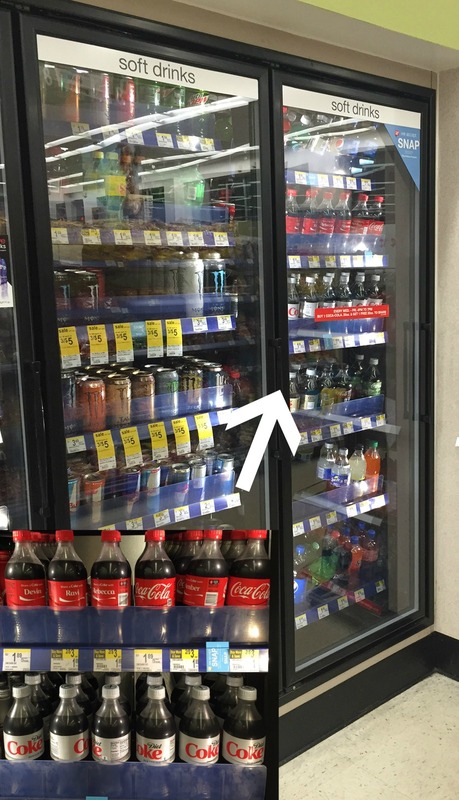 I didn't know that about Walgreens, I have family members who love coke and what a sweet treat that would be for them! Very cute. I think I'll plan a summer soiree just for the heck of it. Damn Walgreens! They always get me with their cold Cokes. They seem to keep them very cold and I always ending getting one without intending to. You TOTALLY should and let me know how it goes!! 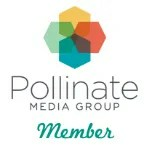 This is an absolutely perfect fit for the linkup that I host on my blog on Thursdays called Celebrate Southern Soiree! Please join us and share this awesome post tomorrow! What a wonderful soiree you have planned! I'm not a fan of coke but I thought these sodas were so cute! What a great marketing idea! I love summer get togethers! Your spread looks great! Thank you 🙂 And me too! 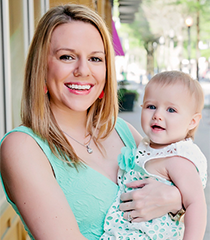 A summer soiree is such a fun idea! And you definitely can't forget the Coke – I'm a huge Coke drinker!